This is a CCNA Security path guide that helps you pursuit the cyber security certifications for empowering your job opportunity. Most CCNA security certified are just follow up directly to CCIE Security certification. It’s good for working only in the field of Cisco network devices. But if you want to have a better job opportunity, you should study-wide variety knowledge of security certifications and get wider your information security knowledge. CCNA security is the point where you start to become a security specialist for Cisco network devices. The new CCNA Routing and Switching focus on security objectives as well. Related: What is New in CCNA v3 Exams 100-105, 200-105, 200-125? Generally, information security begins from CompTIA security+ certification. It has a good theoretical general knowledge of cyber security. But it’s not enough, just for beginners. To follow-up to the high-level computer security, follow them step by step and work hard to get experience. Some prerequisite certification required for CCNA Security. The only thing you should do is just pass the CCENT certification and have the knowledge of common Cisco network devices. The chart indicates the CCNA Security path to CCIE Security. Notice that the beginning point of CCNA security is CCENT, that is not good to begin study directly the Cisco security certification. If you would have the CCNA Routing and Switching certification, the CCNA security will become easy to you. Another security certification Cisco provides for security specialist is Cisco Cybersecurity Specialist certification. 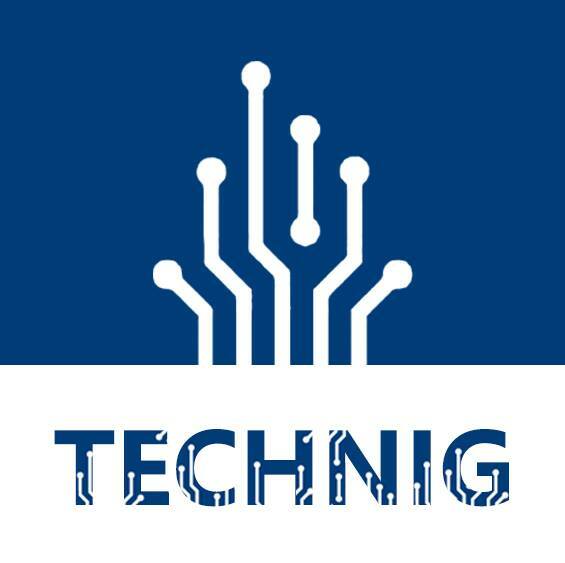 It recognizes security professionals who have attained specialized in-depth expertise and proven knowledge in the essential areas of proactive cyber threat detection and mitigation. Designed for professional security analysts and leveraging the features of Cisco and other network security products used today, the Cisco Cybersecurity Specialist certification focuses on the topics of event monitoring, security event/alarm/traffic analysis, and incident response. For achieving this certification, there is no prerequisite required. However, a thorough understanding of TCP/IP and a working knowledge of CCNA Security is highly recommended. To understand more and find your way easy in Cisco certifications, check the below Cisco Certification Roadmap that where will your path take you? 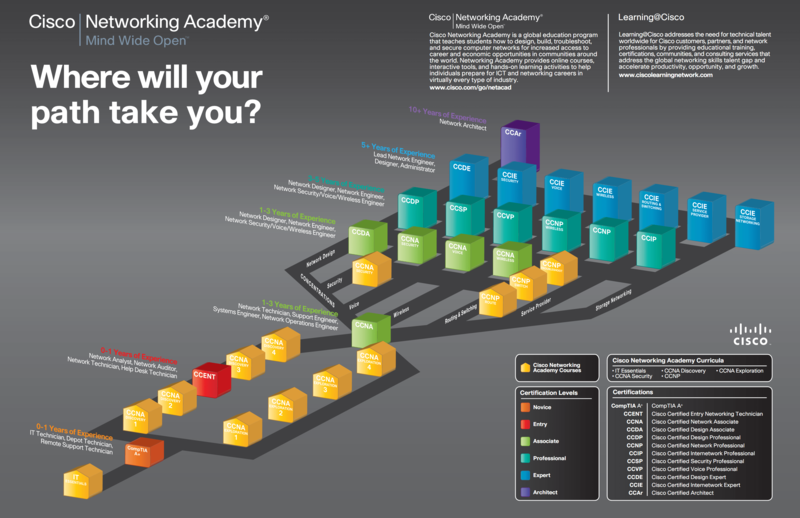 This chart shows you the Cisco certification path you would like to follow and build your career for future. Selecting your favorite certification path will help you quickly achieve your demanded certification.